January session is available read below. 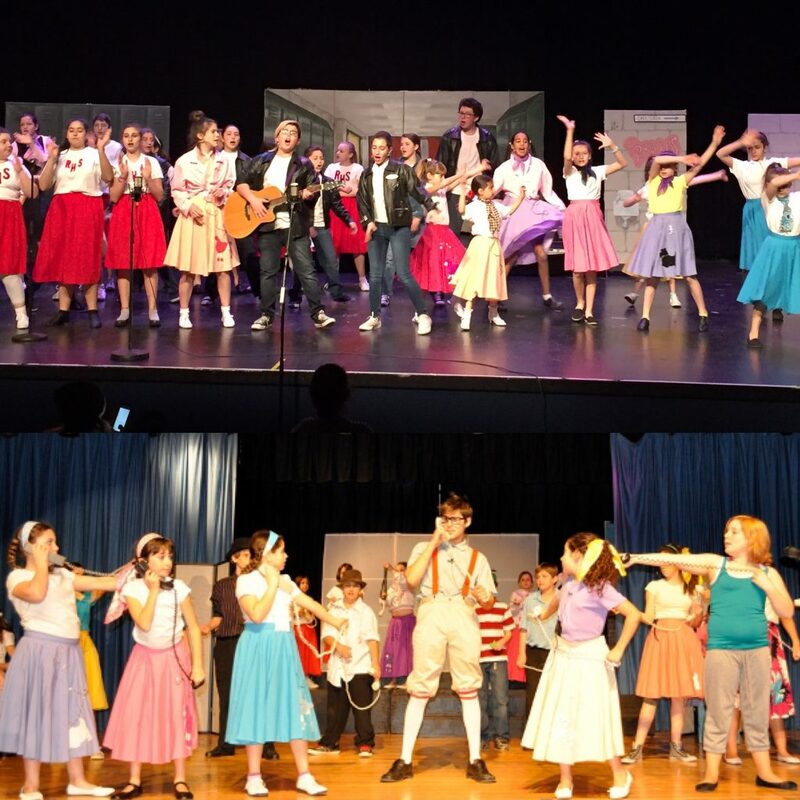 Centre Stage Kids Theatre has been teaching Acting, singing, dancing in broadway style musicals to children of various ages since 1983. Professional theatre teachers are present for all classes. Musical director will work with our theatre troupe to help them excel in their performance. All actors & actresses debut on stage in a live performance using microphones, lights, make-up, costumes and a full band. 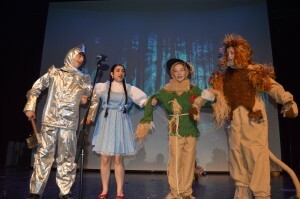 Our goal at Centre Stage is to make all performers feel important, while boosting their self-esteem and confidence. Professional artists such as vocal coaches, choreographers and theatre directors will be present at every class to make sure each actor can attain their goal. -Vocal Training: through Songs actors will master their music material with the guidance of our musical director. -$824.00 payable either 1 cheque or in 2 installments payable by e-transfer to randi@cabaretkids.ca. -Please attach a small picture of your child and mail in along with payments. -Should you require a different payment plan, please contact us. An experience to remember… forever! Join our theatre troop and be in an off Broadway-type show with all the bells and whistles! Performers in this group will get a part in our play and will learn how to sing, dance and act and will have the experience of performing on the stage. 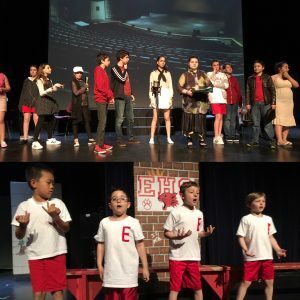 The first 45 minutes will consist of singing and dancing and the second part of the hour and a half class will be learning drama techniques such as characterization and stage direction, skits and games. Offered to kids grades 1 to 3. Final show will be performed with a professional band, musical director, lighting, microphones and sets. Dates: Tuesday, January 16th at 4:30-6:30 (for carpool convenience) YOUNGER CHILDREN PARTICIPAING IN THIS PROGRAM WILL FINISH AT 6:00PM. 20 classes (includes dress rehearsal and showdates). Please note that for this class, there will be a few extra rehearsals closer to the performance. Please make sure that your child is free the week of April 29th -May 2nd.